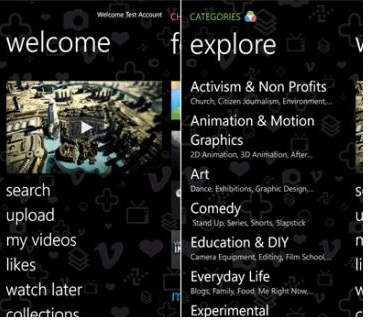 Vimeo, the video uploading and sharing website has finally released its official app for Windows Phone devices. Now users can record videos over their device and directly upload them over to Vimeo, watch videos and do much more. Though there are many other unofficial apps available, the official app is always an official app. The UI is great and takes full advantage of the WP Mango OS. So if you wish to download the app for free, then you may head over to Windows Phone Marketplace to download it for your device. New unnamed ICS running Samsung device leaks, Real or fake?